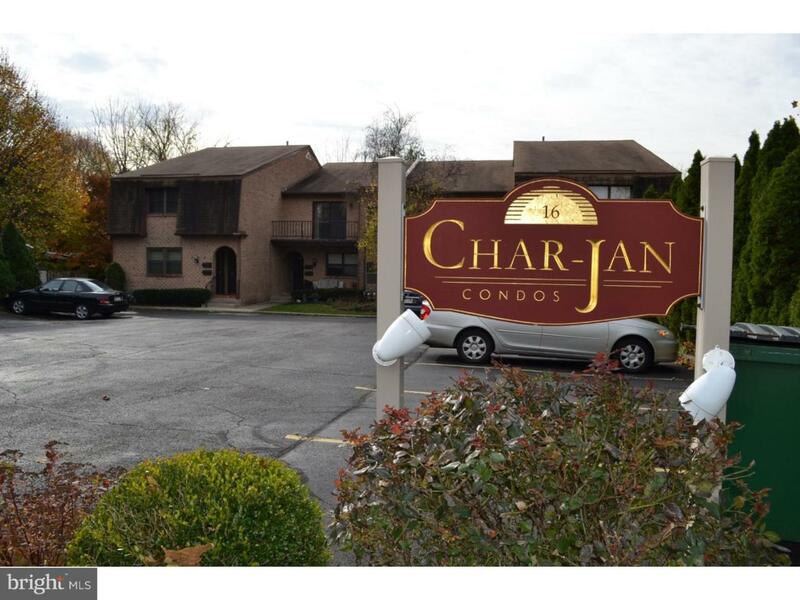 Here's a very spacious 2 bedroom 2 full bath second floor condo in Elkins Park. This handsome brick building features 8 condos and plenty of parking. Features include 2 spacious bedrooms, 2 full baths, a large dining area open to the living room, gas heat & central air and a giant basement storage area. The living room is awash with natural light from the sliding door which opens to deck. Recent updates include new bathroom faucets, gas stove and microwave and kitchen refrigerator. It is conveniently located with easy access to public transportation. Listing courtesy of Re/Max Regency Realty.